The Pre-Surgery Dietary Supplements were developed by Dr. Kassabian to prepare the patient for a healthier surgery. This special formula contains a vital blend of vitamins, minerals, herbs and enzymes specifically designed to prepare the body for surgery. Pre-Surgery packs have been specially formulated to get the body to peak condition prior to surgery. By reducing inflammation, and boosting antioxidant and collagen production, the body will be better prepared to endure the stresses of surgical procedures. Preparing the body before surgery may lead to enhanced recovery after surgery. 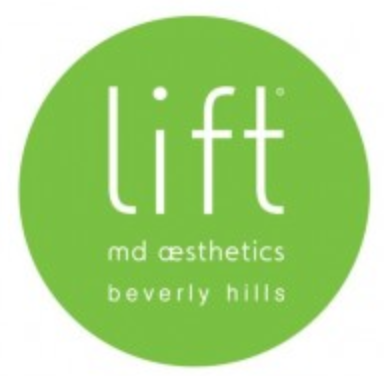 ‹ PreviousFree Oxygen Facial & Post-Surgery Vitamins! Next ›Laser Away The Years With These Specials!